Since 1910, Peiser Floors has specialized in installation, repair and refinishing of all types of wood flooring, as well as rejuvenating floors with expert cleaning and waxing. Should the need arise, or should you simply choose to replace your existing flooring, be sure to call Peiser for a consultation and estimate. Our installation and refinishing specialists are an important part of renovation projects – large or small. 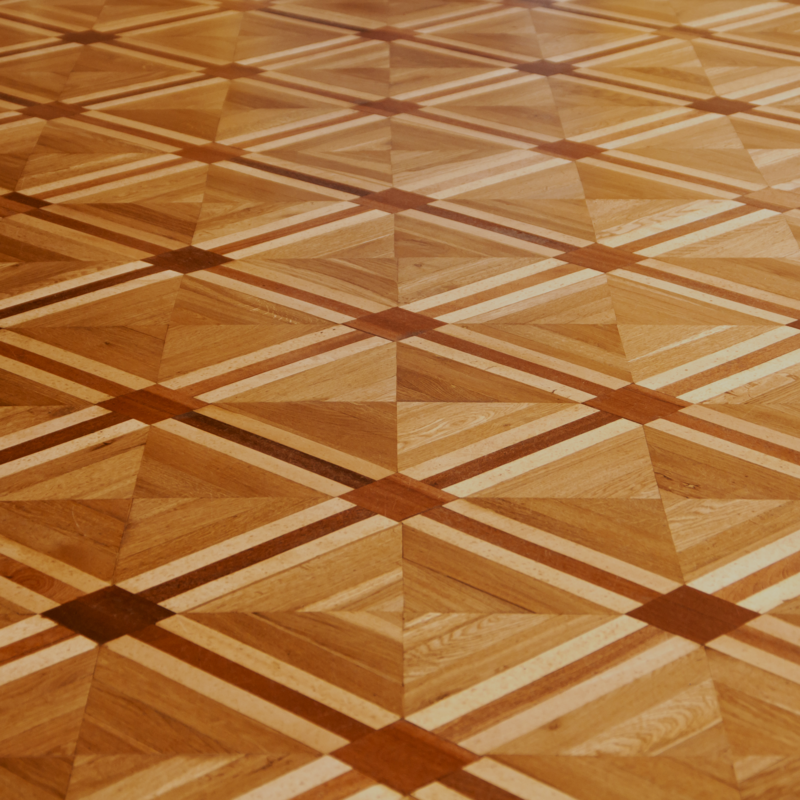 Installations and refinishing projects range from standard oak flooring to custom installations of exotic woods, decorative borders and medallions as well as creating custom colors, stenciling done by specialized artists and bleaching of wood floors. We also offer reclaimed and antique wood flooring and other eco-friendly choices. 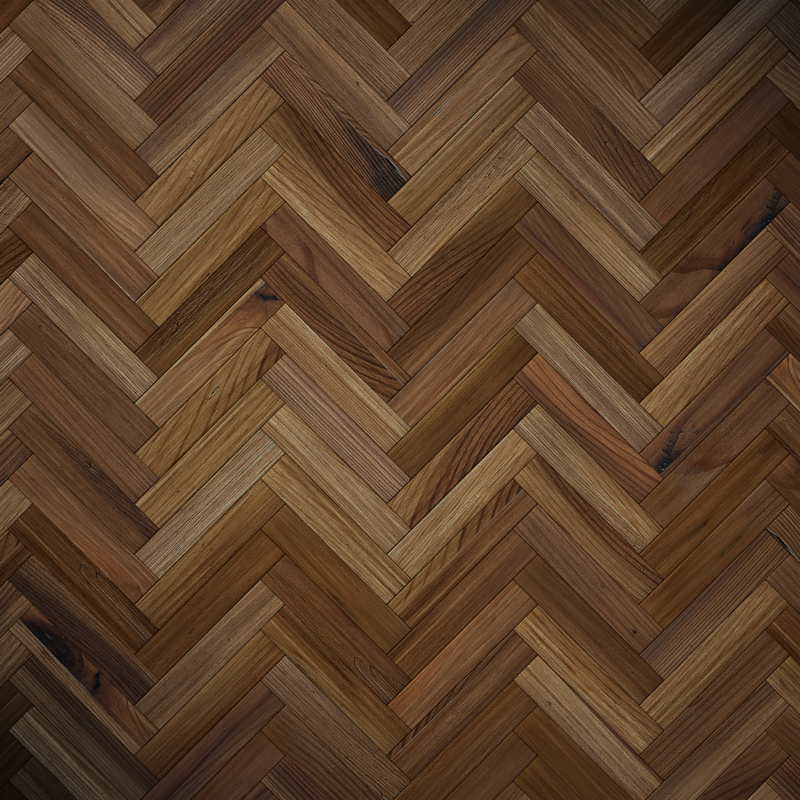 We offer solid wood floors and engineered floors in both unfinished and prefinished options in all patterns such as herringbone, plank, strip and parquet to suit any client’s preferences. Peiser’s wood species on offer is vast, ranging from oak, maple, cherry, mahogany, walnut to many other exotic woods. In addition to wood floors, we provide outstanding cleaning and finishing of tile floors. 60 E. 42nd St 46th Fl. Copyright ©2016 Peiser Floors. All Rights Reserved.